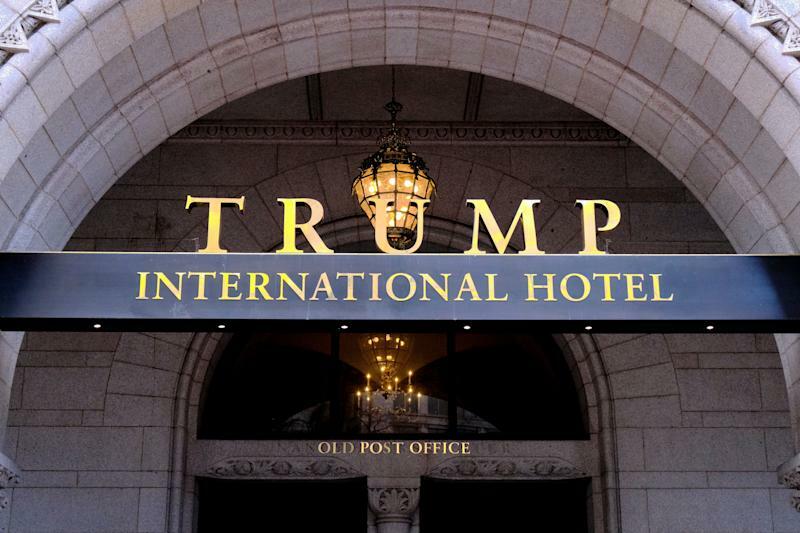 Since taking office, Trump businesses have made big money, according to filings with the Federal Election Commission. And it looks like the money will continue to roll in as President Donald Trump’s reelection campaign gears up. 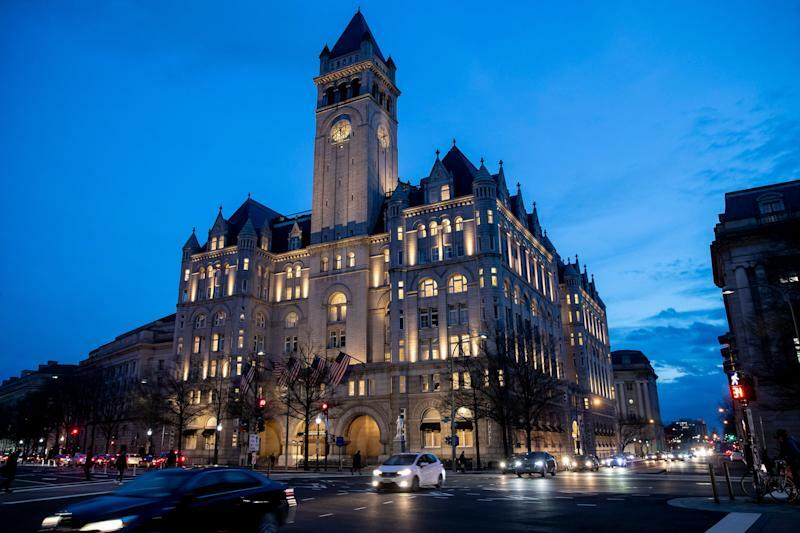 A Yahoo Finance analysis of Federal Election filings in November showed the Republican National Committee spent close to $22,000 at the Trump International Hotel in Washington, D.C., in the first two weeks of October alone, including more than $12,000 spent on catering. Other expenditures included hotel stays and venue rental at the property. A look at the most recently filed FEC filings show that the RNC has continued to spend thousands at Trump properties and hotels. Trump’s businesses also have an online retail presence, selling Trump merchandise. Items for sale include ties, chocolates, golf equipment, and more. Wednesday, the Trump Store launched a new “Cherry Blossom Collection” that it claims is inspired by the Trump International Hotel Washington, D.C. The collection includes shirts, soaps, and sprays featuring landmarks around the District. Several items include depictions of the White House. So, is this illegal? Jordan Libowitz, spokesman for the nonpartisan non-profit Citizens for Responsibility and Ethics in Washington (CREW), says no. But, it’s clear that Trump is profiting from his presidency, he says. According to federal law, there are some images that the president can’t use on merchandise, like the presidential seal. Although, Libowitz adds, they have. Depictions of the White House and other famous landmarks are not covered by those federal regulations. When he became president, Trump ceded control of The Trump Organization, which includes hotels, golf resorts, and apartment buildings. But Libowitz said he hasn’t divested. When Trump became president, he created a revocable and non-blind trust. He’s allowed to remove money from it with permission of the trustee — his son, Donald Trump Jr, meaning that the president can still draw on the profits made by the business. “For generations, presidents on both sides of the aisle have gone out of their way to make sure there wasn’t any financial conflict of interest,” he said.